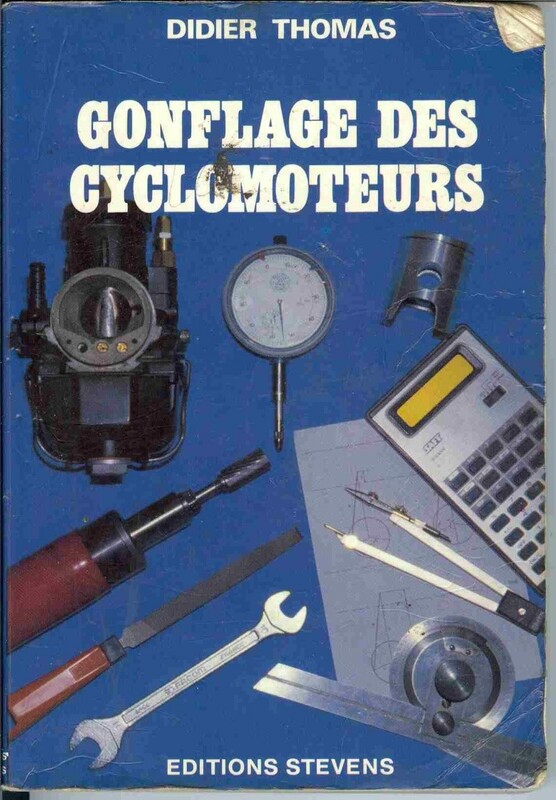 French moped tuning manual. Illegal in the 80's. Great information for all 2 stroke mopeds if you can read French.